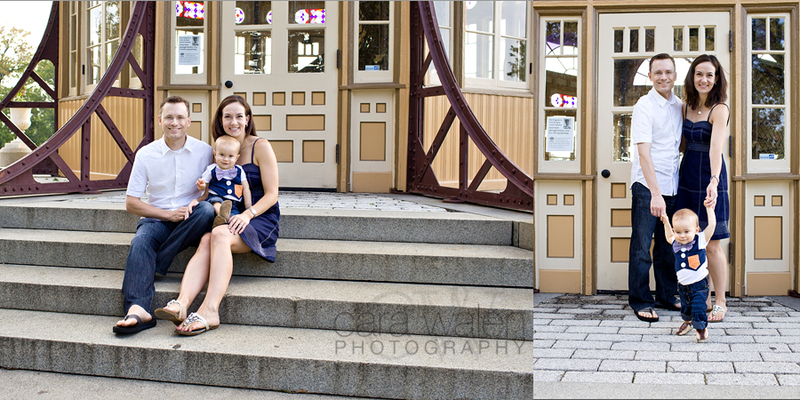 Mom Keri contacted me over the summer to talk about a session for her son who was getting ready to turn ONE. 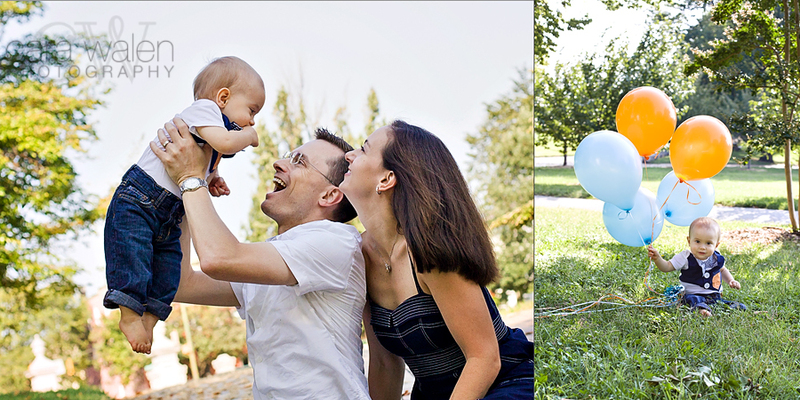 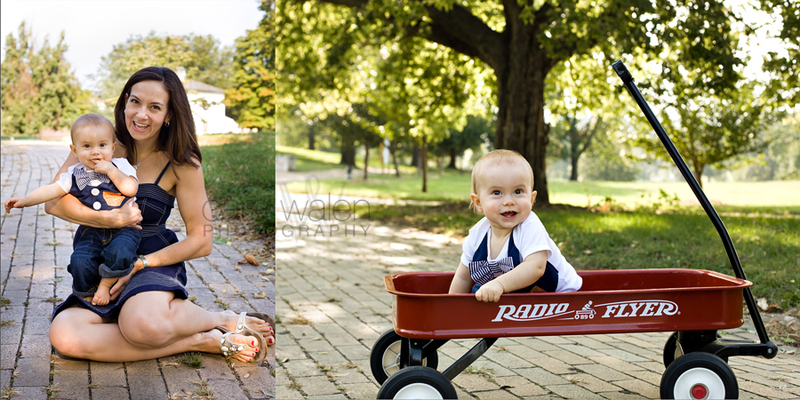 She and her husband were a city family and wanted a session in their beloved Patterson Park. 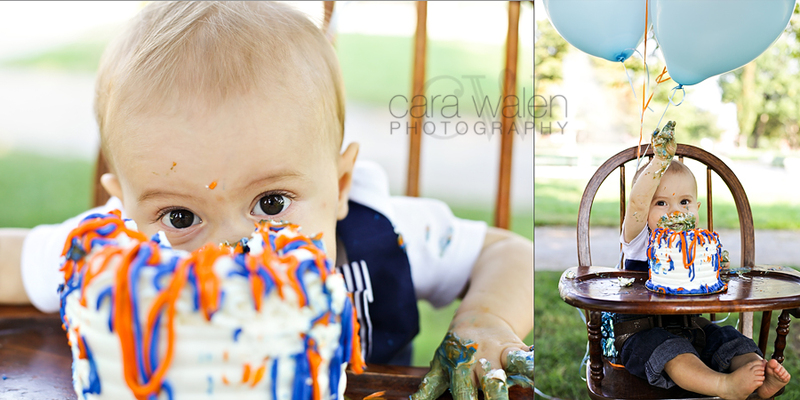 So we talked about a cake (check), balloons (check) and of course everyone's favorite Canton landmark, the Pagoda. 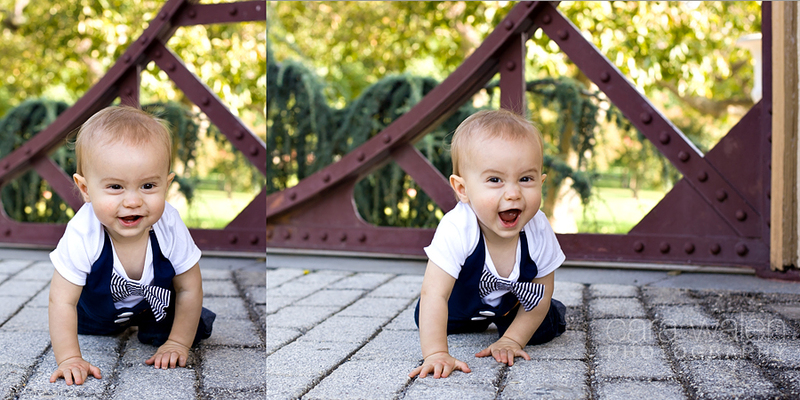 Charlie was dapper as ever, and such a smiley, sweet boy. 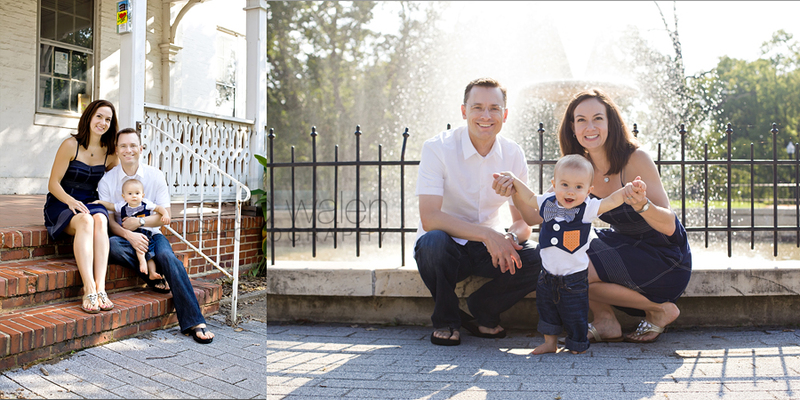 Thank you Keri for letting me document your precious family.